Inspired by the Parma-Poggio di Berceto, a road race that went past his family home, Fabrizio Lorenzoni desired from an early age to experience the same rush of speed that a racing driver does. 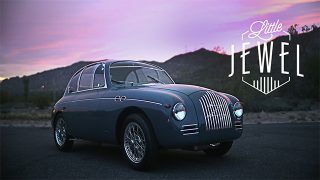 With a Fiat 1100 by Stanguellini in the garage, few classics can give the same open air excitement as Lorenzoni’s unique machine. 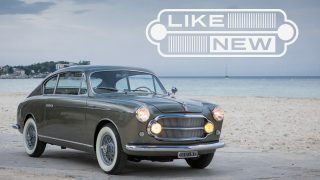 Designed to be a grand tourer beyond reproach, the French brand Facel quickly earned a reputation for style, speed, and quality through the ’50s as it wood the European elite. 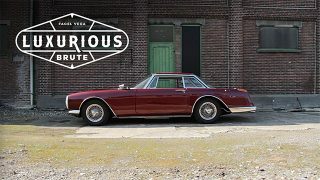 The company’s slogan was, “For the few who own the finest,” and it’s easy to see why Facel cars are still highly prized today.For restorer Jasper Beukenkamp, Facel cars are a special sort of passion. John Patterson doesn't live in a typical city, in a typical state…and he certainly doesn't drive the typical car. On the Hawaiian island of Kauai, 105 miles northwest of O'ahu, Patterson designs and builds watches. 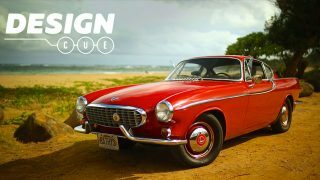 He also owns a Volvo P1800. 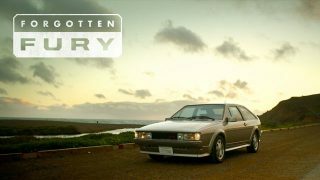 The story of a practically new "barn find" that lives its life on the streets of Sicily. Bravo, mille grazie. Outstanding video, very personal, human, and touching. All the more reason to watch it twice at a minimum. Once to watch and read, the other to just watch. I would hate to see it dubbed as you would lose the intimate passion the story teller has to say. Another great video and story. 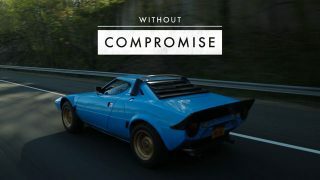 Thanks Petrolicious. I eagerly await each week’s video and have enjoyed each and every “episode”. This, however, is by far my favorite to date. The cinematography is great (and I especially liked the ending with Mr. Lorenzoni pushing the toy racecar at the end). 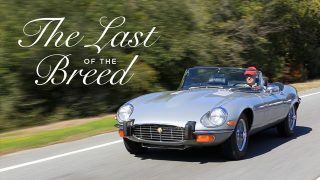 I really appreciate the historical and present day components of the story and the passion for motoring. Well done! I have seen a lot of videos here – and this is the first time I am commenting on one – because it resonates on so many levels…Thanks. Spectacular. Great story, well told and beautifully photographed. I love the part where Mr. Lorenzoni says that the car was originally a torpedo but needed fenders so a local craftsman made them. Was that Michelangelo or Da Vinci? Ditto to Santiago. La piccola bella macchina! Now let’s see you guys top this one next week! Challenge won. The 722 is also a pice of art. Congratulations! Emotional video to say the least. I’ll admit I got teary eyed when he spoke about the passion his father instilled in him for automobiles and how he hopes his son will share the enthusiasm. 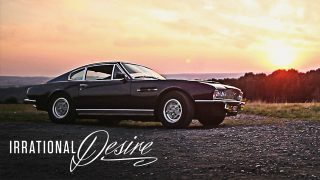 This video ticks all the right boxes for any petrolhead. Love it. What a wonderful guy and what a wonderful car. Bravo. 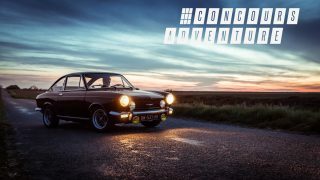 Wonderful film, great little car and history.